Android 9.0 (Pie) is currently the big deal in the entire Android ecosystem. While OEMs have largely adopted Android 8.0 (Oreo), few of them still launches smartphone running the already aged Android 7.0 (Nougat). As for Infinix mobility, the last Infinix Phones launched with Android 7.0 (Nougat) was the Infinix Hot 5 and the Hot 5 Lite. 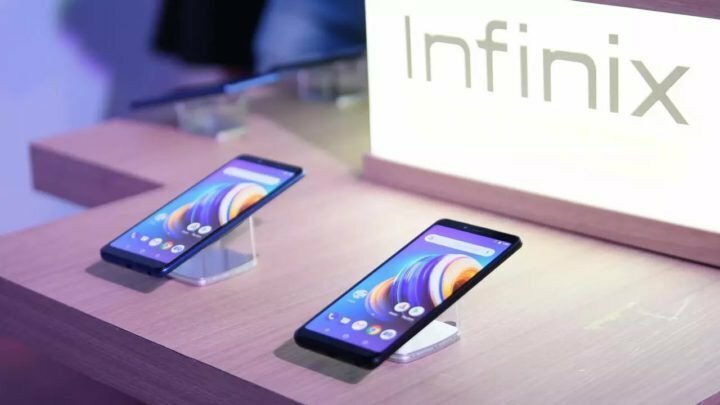 Most recent Infinix Smartphone are powered by Android 8.1 (Oreo) out of the box. 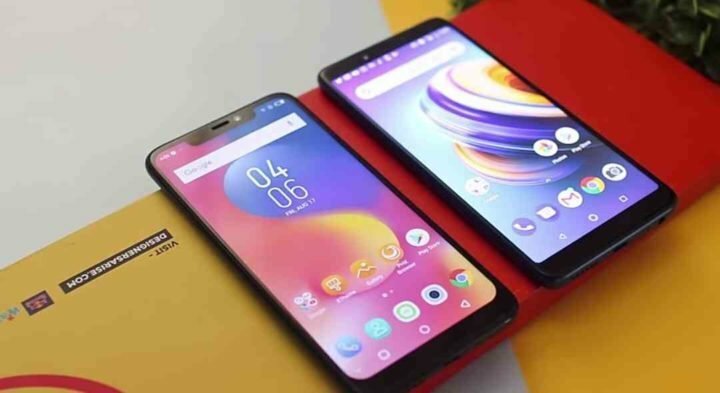 But what is even more interesting is the fact that Infinix mobility is already set to push some of it older smartphones running Android 8.0 (Oreo) to Android 9.0 (Pie). Infinix Smart 2, Smart 2 Pro and the Infinix Smart HD. In all, there are about 11 smartphones in the list above. These are the Infinix smartphones to officially get Android 9.0 (Pie). But if your device 8s not in the list, we’ll, just give us the name of your device using the comment section below incase we come come across any Android 9.0 custom ROM for your Infinix Phones. I learnt that infinix gives only one update. So since note 4 pro was given an update from Android 7.0 to 8.1, it won’t get any update again. How true is that? infinix zero 5 didn’t even got oreo update until now, how come you already decided for Pie update?? Hi fam. I am checking out the jumia uganda website for infinix phones but the prices keep fluctuating, could it be due to seasonal sales? The fluctuations could be due to exchange rate rather than seasonal sales. Hot 6 Pro is in the list. Just that Infinix have not said anything yet. Which time update pie on infinix note 5 mobile.